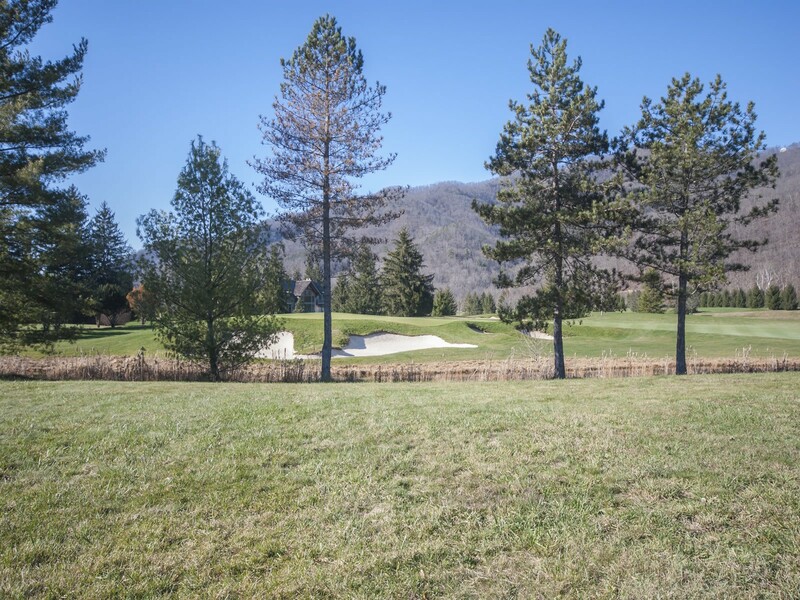 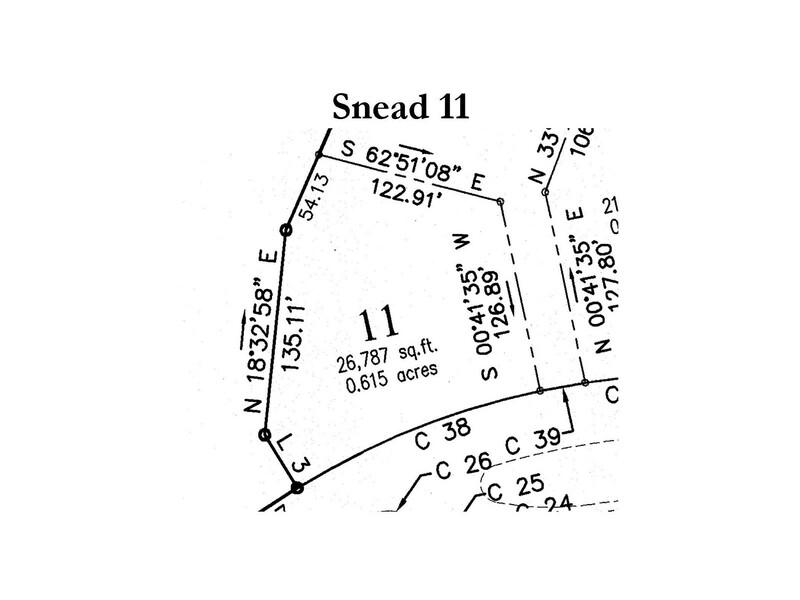 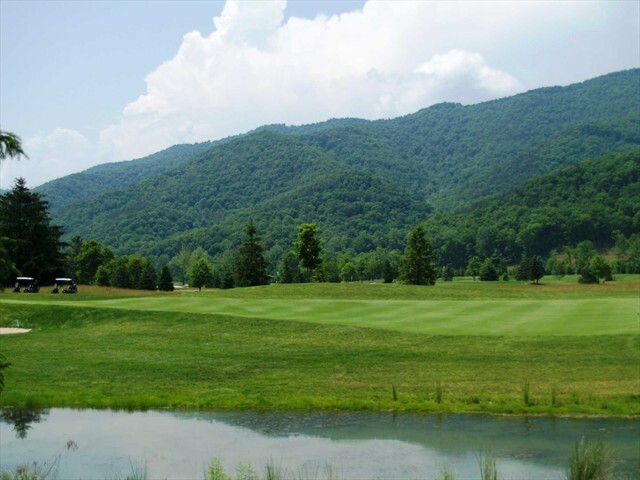 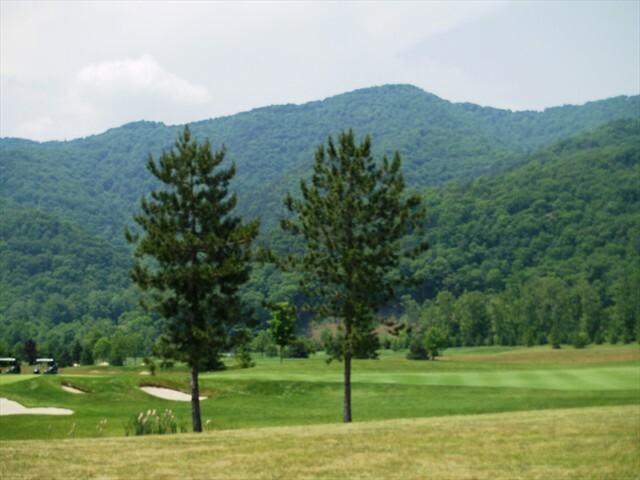 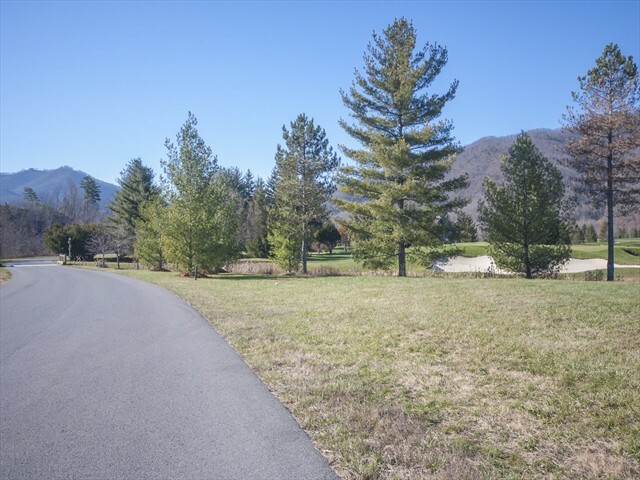 A superb location on the exclusive Snead golf course, this homesite offers golf and mountain views. 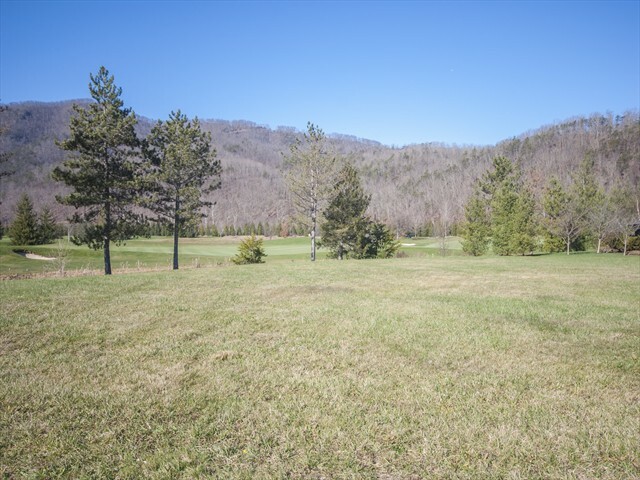 The site offers western/sunset views from where your back porch will be sited with eastern exposure at the front of the site. 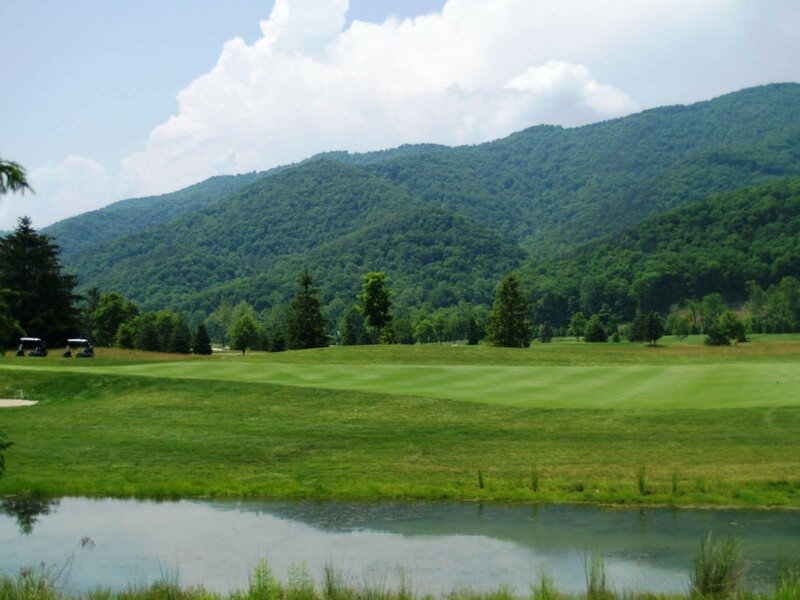 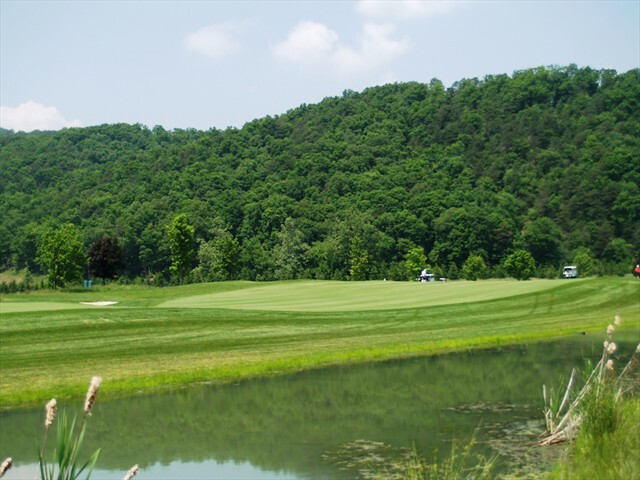 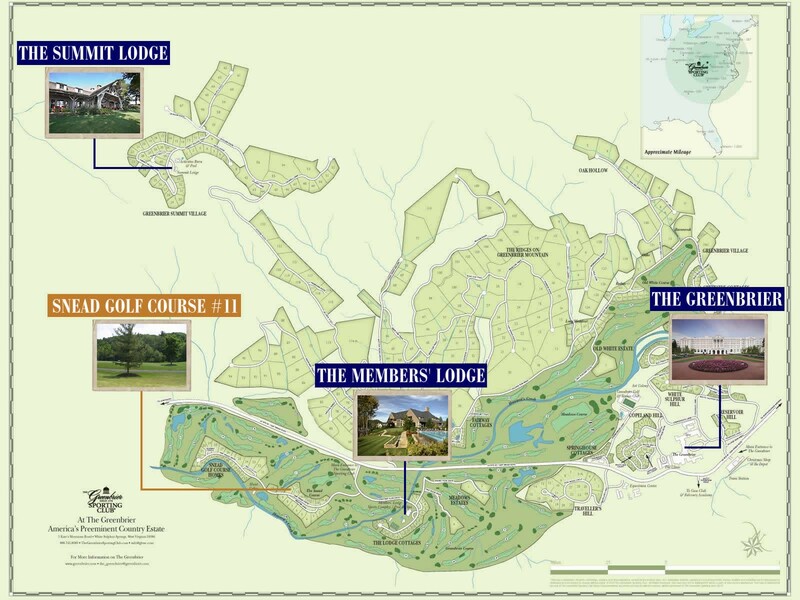 The Greenbrier Sporting Club Members’ Lodge, Sports Complex, and Ananda Spa are within close proximity. Private golf cars are allowed in this neighborhood.